Join activists and people who have experienced incarceration for a conversation series about mass incarceration in Minnesota and the US. For this event the discussion will center on how incarceration impacts our communities and families, including more than 10 million US children who have had a parent in prison in their lifetime. 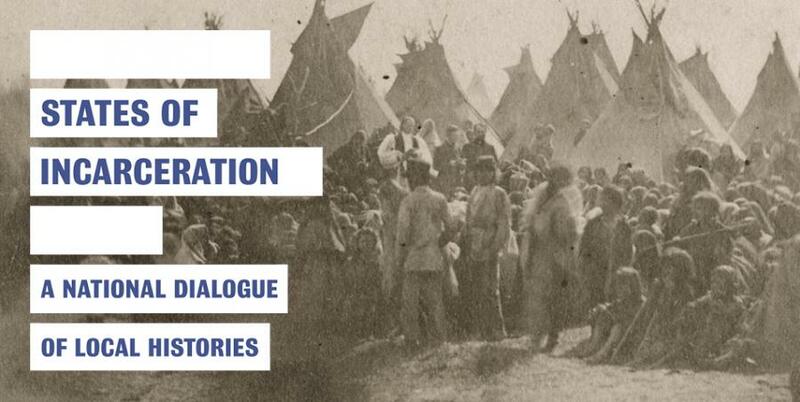 This program is sponsored by the Department of History and the Heritage Studies and Public History graduate program at the University of Minnesota and is a partnership with the American Indian Incarceration Project and Oyate Hotanin.